DC 1400 is a versatile dust collection unit for wet and dry applications. It is ideal for smaller jobs when a high level of portability is wanted. This new product is the perfect complement to PG 400, PG 280, K 3000 Vac and DM 220. 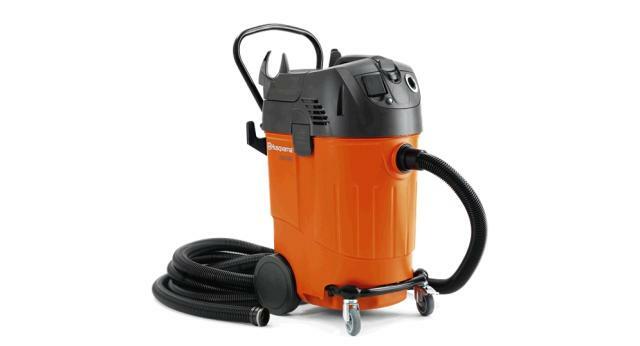 DC 1400 is supplied complete with hoses and accessories. Two special developed adaptors are included for perfect attachment to our recommended Husqvarna products. * Please call us for any questions on our vacuum wet/dry dc1400 husqvarna rentals, serving Miami, Fort Lauderdale, Hollywood FL, and Pompano Beach Florida.